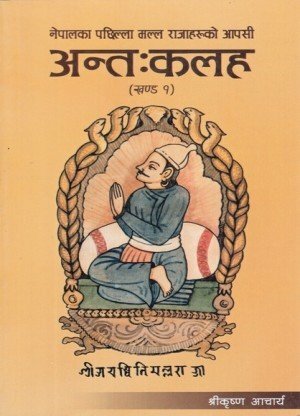 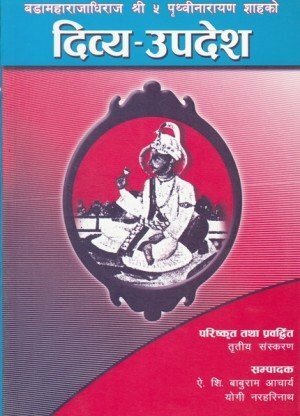 This book is a fictionalized account based on historic portrayal of the last Malla king Ranajeet. 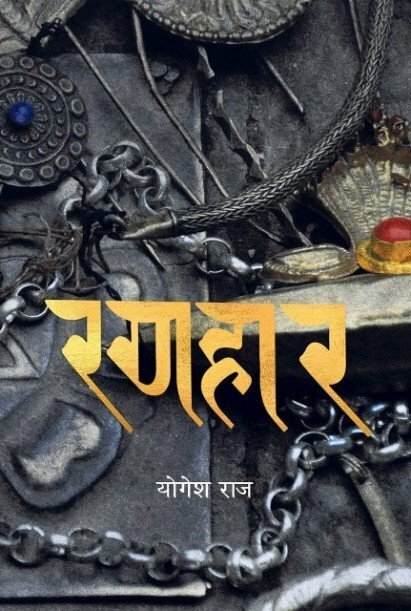 The novel has been titled Ranahar meaning defeat in war. 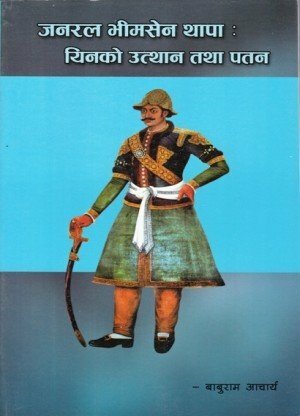 Ranahar unfolds the stories of Bhaktapur's last Malla King, Ranajeet, how he was defeated by Gorkhali King Prithvi Narayan Shah. 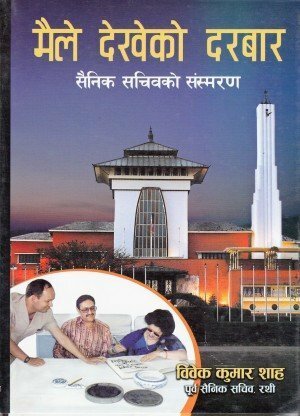 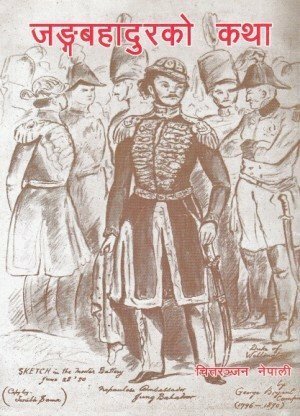 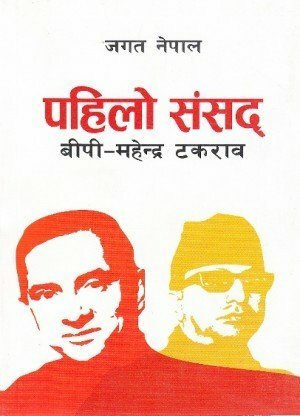 The novel also elaborates on events leading to defeat and ultimate surrender by Mallas to the Gorkhali King. 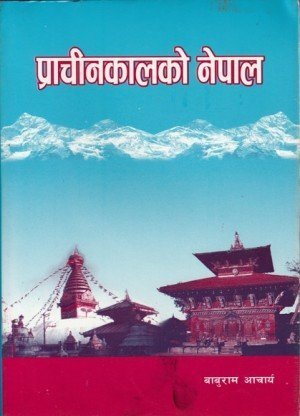 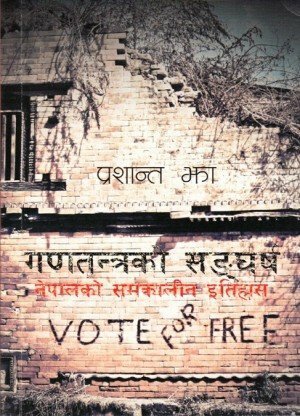 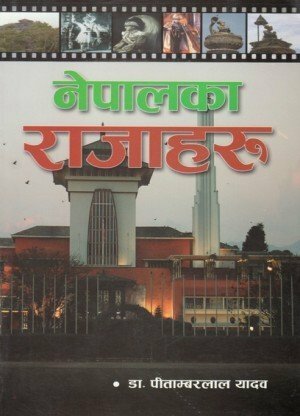 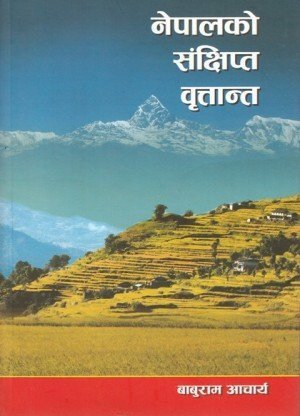 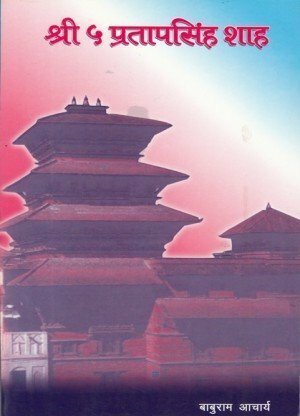 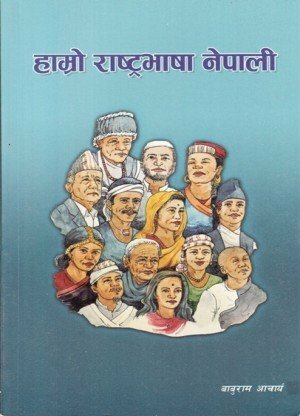 The novel has been compiled and narrated in plain language to make readers experience an era in Nepal's history.